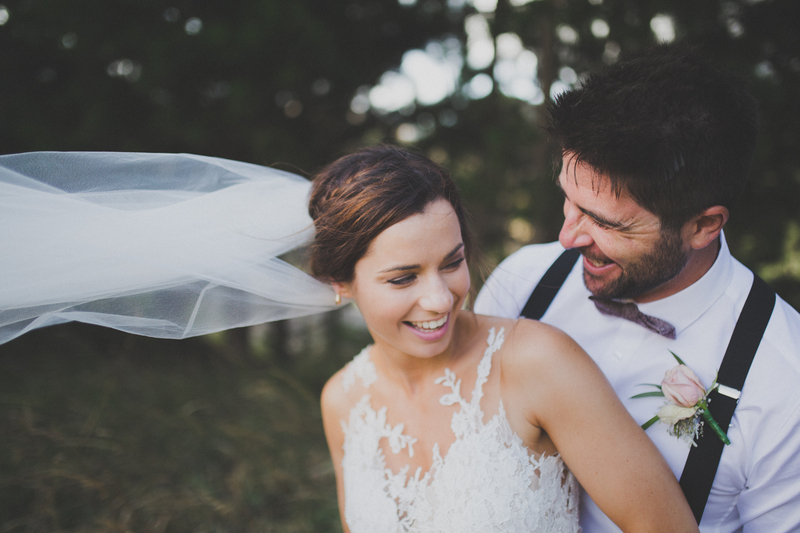 Suzy & Bevan were married on a sunny day at Ohariu Valley. These two were so much fun to hang out with – we managed to spend the majority of the day in fits of laughter. Even as I sat editing their images, I ended up with the biggest smile on my face looking back on all the moments from their day. Suzy & Bev – you legends – I’m so stoked that you two happened to stumble across my work! Thank you for reminding me why I love what I do so much.